SEB has been active in the Private Banking field since 1856. 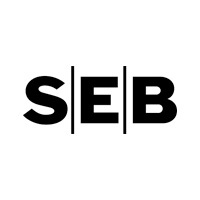 If you wish to deal with an international private bank with Scandinavian heritage and values, SEB may be the partner for you. We have offices in Luxembourg, Singapore, the Baltics and the Nordic area where we offer an understanding of your needs together with banking services and a global reach. 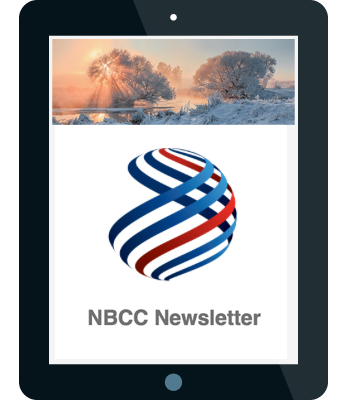 We aim to create strong relationships with our clients, professional contacts and home communities, and we look forward to continue building our Norwegian network together with the chamber.